Google's business tool known as "Google My business" represent a huge opportunity for business such as retail to really stand out. What do you need to know to perfect your listing? 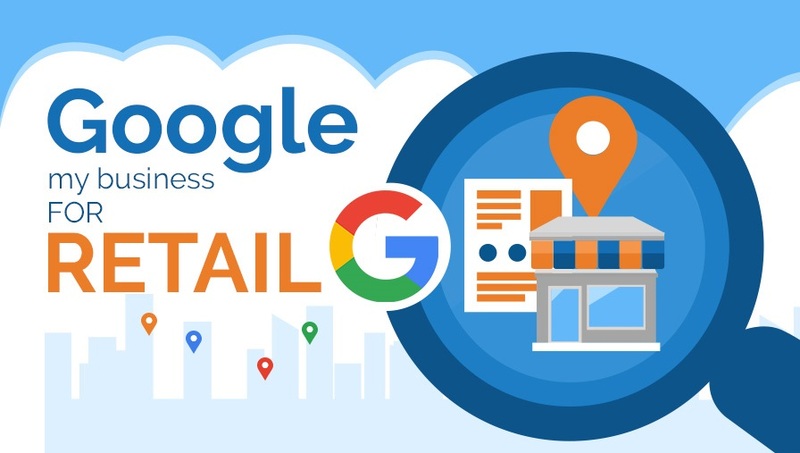 If you want to ensure you're getting the most out of your Google My Business listing, check out this infographic from storetraffic.com, which covers all the Google My Business essentials.